Press the five sound buttons for lots of noisy fun on the farm! Spot is helping his dad on the farm today. 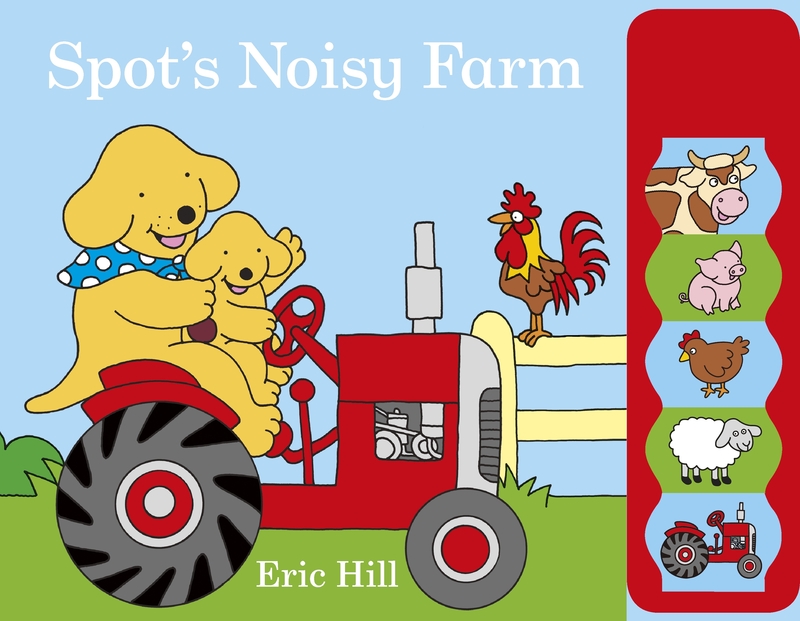 Young children will love to push the buttons to hear all the animal sounds and Spot's noisy tractor - the noisiest of them all! Love Spot's Noisy Farm? Subscribe to Read More to find out about similar books.